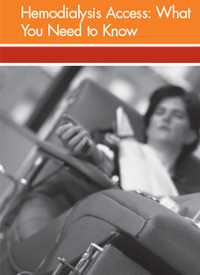 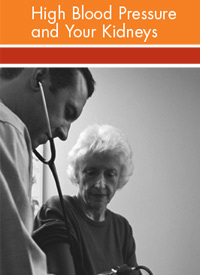 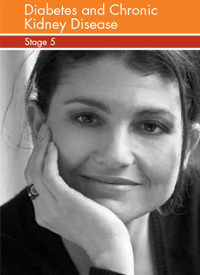 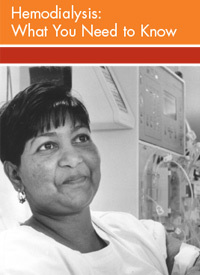 Patient Education | Dallas Kidney Specialists, P.A. 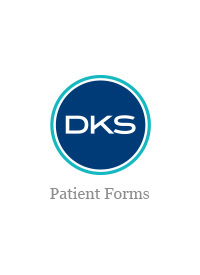 Here at Dallas Kidney Specialists PA, we believe that patient education is one of the most important tools we have to keep patients healthy. 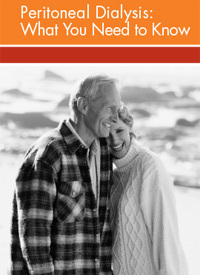 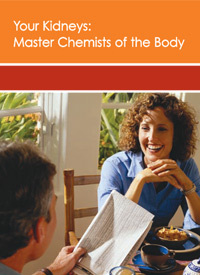 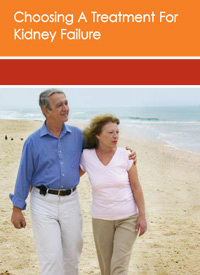 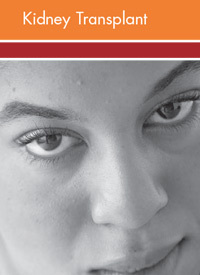 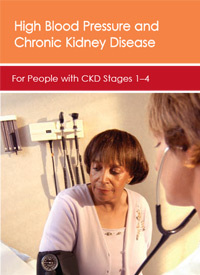 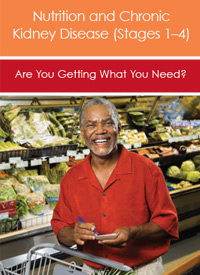 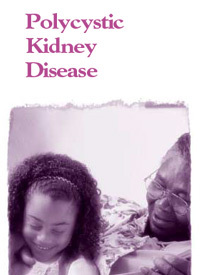 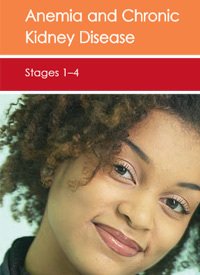 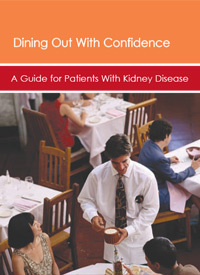 Please feel free to download these informative brochures provided to us by The National Kidney Foundation or check out their full A to Z Health Guide.